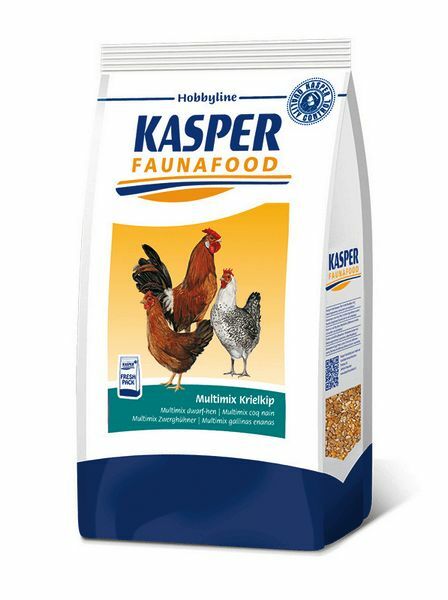 The Mutlimix Krielkip is a complete Kasper feed and is suitable for bantam chickens. 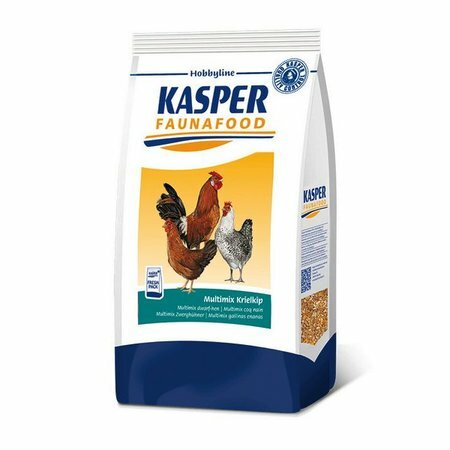 The composition of the feed ensures that the animal receives all the nutrients necessary for good health. 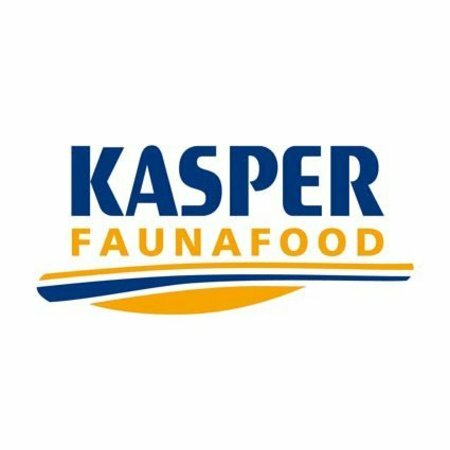 Kasper's feed is packed in a protective atmosphere and therefore stays fresh longer. This feed is free of synthetic antioxidants. 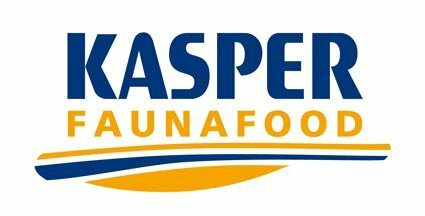 Maize grits, sliced wheat, sorghum, barley grits, sea shell grit, maize, soya meal, wheat, broken peas, buckwheat, chalk, rapeseed meal, maize gluten feed, sunflower seed meal, reed molasses, monocalcium phosphate, salt. Vit A: 7500 IU, vit. D3: 1500 IU, vit. E: 40 IU, copper: 9 mg, iron: 360 mg, manganese: 48 mg, zinc: 42 mg, iodine: 0,6 mg, selenium: 0,1 mg, canthaxanthin: 1,5 mg.
Place separate bowls with grit and stomach grit to grind the food in the strong gizzard. The starting point is always: what does the animal eat in its natural environment. When compiling the feed, this is taken into account as well as the needs of the animals in the different stages of development. From this idea, own premixes are developed to meet the need for vitamins, minerals and trace elements. In addition, the raw materials are carefully selected and checked for levels and nutritional value to ensure that only first quality is processed. 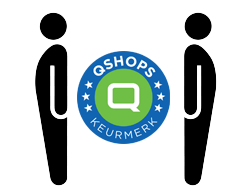 Arie Block Animal Feed is GMP + Certified (GMP + HACCP, Certified for Trade and Production of Feed).